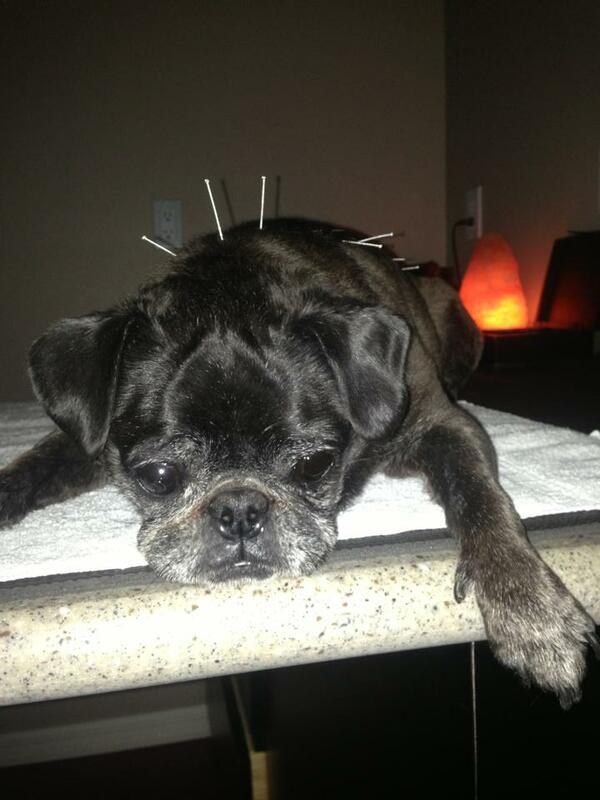 Veterinary Healing Arts provides Eastern and Western Veterinary Services including Acupuncture, Electro-Acupuncture, Aqua-Acupuncture, Tui-Na, Chinese Herbal Medicine, Food Therapy, Cold Laser Therapy and massage. We can also help you keep your pet up-to-date on vaccinations and general annual check-ups. (Read more) For more about how Acupuncture works, click here. Our Veterinarian, Dr. Tiffany Rimar, is a highly regarded Traditional Chinese Veterinary Medicine physician. She has been an integral part of the Chi Institute and its integration with the University of Florida’s College of Veterinary Medicine. Dr. Rimar is also a popular lecturer nationally regarding alternative pet care and its documented results. 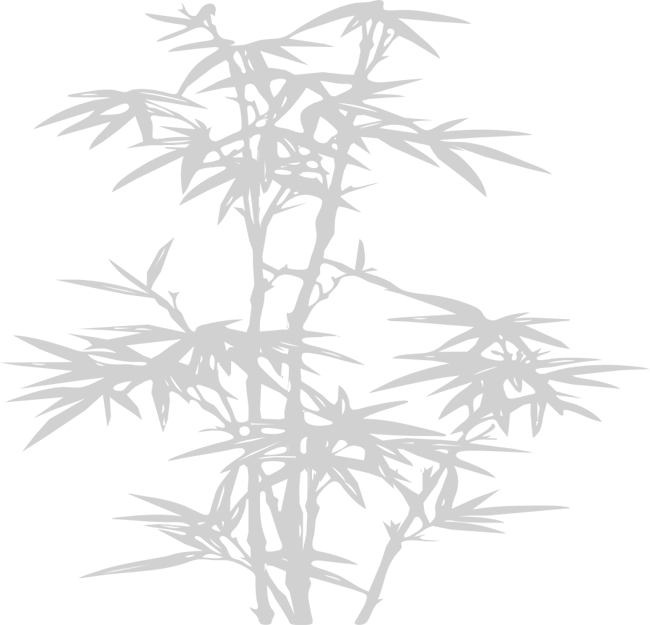 Visit Dr. Rimar’s personal site. We are located on Corey Avenue between Blind Pass and Gulf Boulevard. Click contact us to email our office and find us on Google Maps. 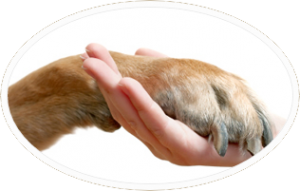 We believe in working with you to achieve the best health outcomes for your pet. 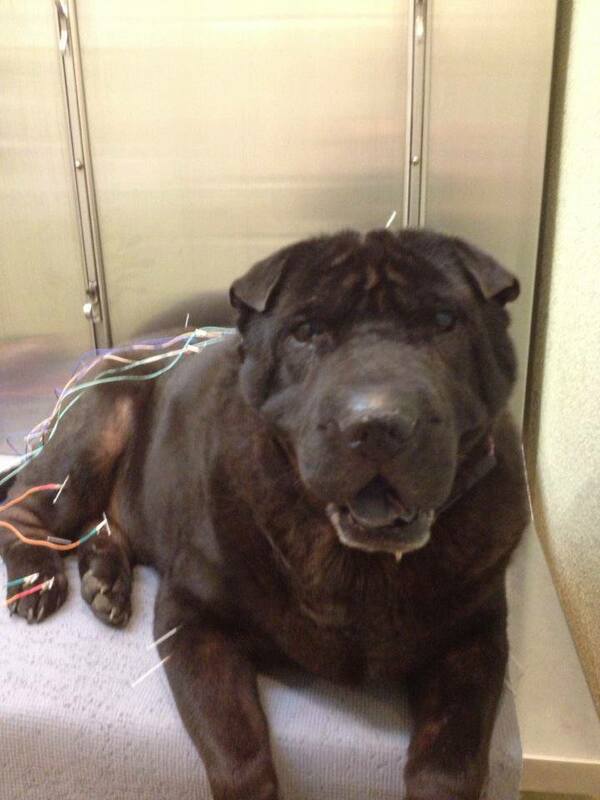 Veterinary Healing Arts provides Acupuncture and Traditional Chinese Medicine (TCVM) for pets. We are a complementary care provider to your Western Medicine Veterinarian and we work as a support service for pets undergoing treatment for chronic and life-threatening diseases. If you do not have a Veterinarian in the area, please call us for suggestions or to see if we can provide the services you need. We do not provide emergency services; should you need emergency assistance, please call Blue Pearl at (727) 572-0132 24 hours a day. Dr. Rimar treated my cat in the early stages of lymphoma and made a noticeable difference in her quality of life. 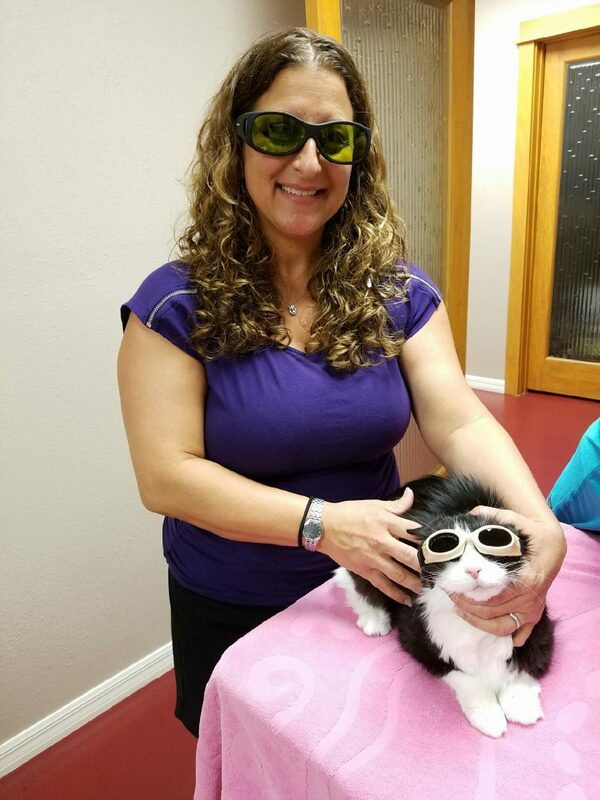 It is unfortunate that my kitty was unable to recover, but Dr. Rimar was the highlight of my kitty’s many treatment options. I highly recommend her and her staff. One of St. Pete’s veterinary stars! 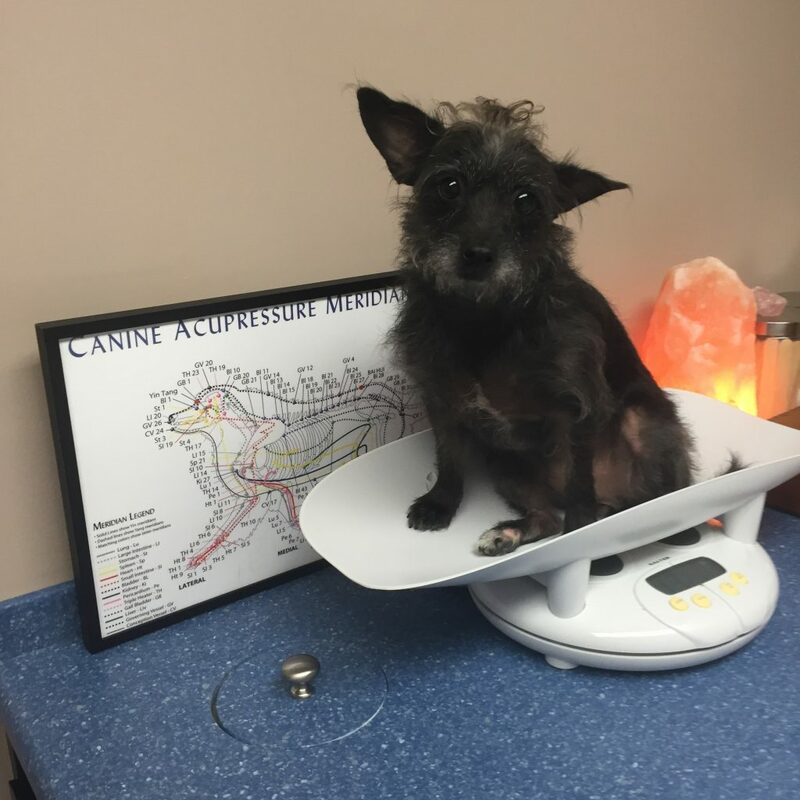 – Paula I.
I am so thankful to Dr. Rimar and her staff, without her I would have lost my best friend Puck. He is now in recovery from a serious illness and I cannot praise the care, diagnostics and humanity of Dr. Rimar enough! She not only provides the professional expertise needed but also genuinely cares for the well-being of my dog, she has gone above and beyond. 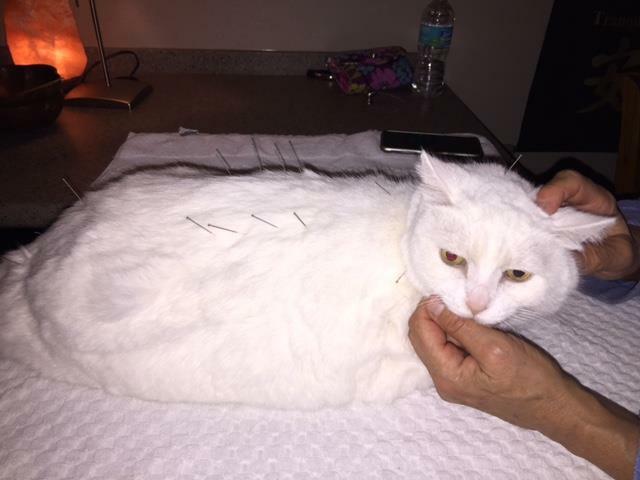 – Janet C.
Dr Tiffany and her staff are wonderful and we are thrilled to have found an alternative approach to health care here in St Pete for our cat. – Rebecca P.
My mini doxie was never going to walk again but thanks to Dr Rimar, he is as good as new. I can’t say enough good things about her and her team! 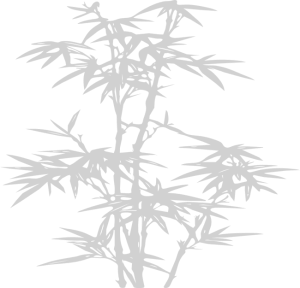 – Lindsey H.
© 2018 My Zen Vet. All Rights Reserved.